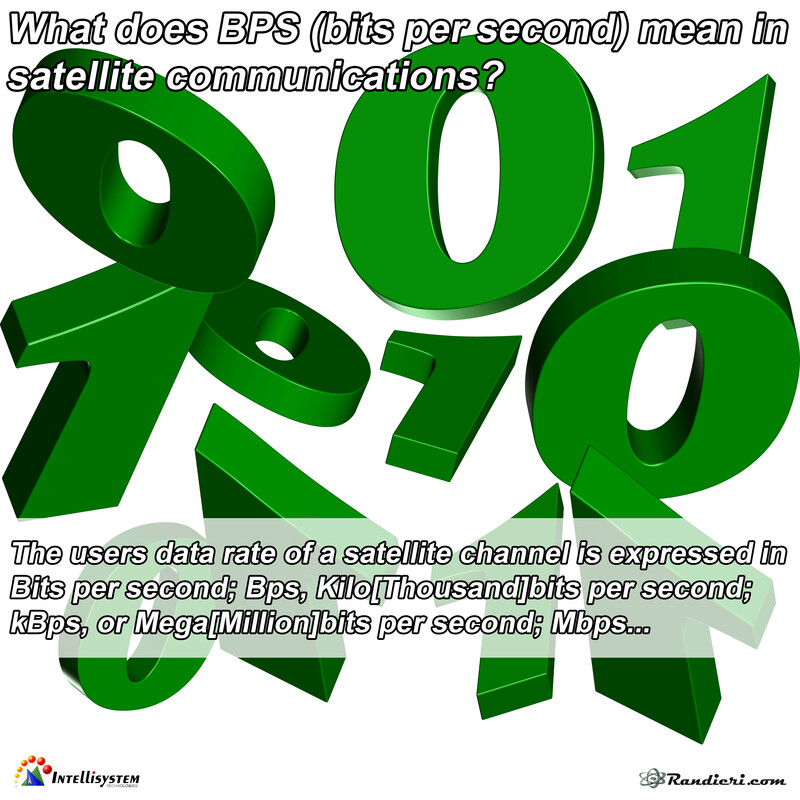 What does BPS (bits per second) mean in satellite communications? 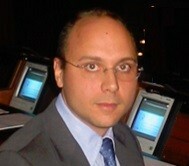 Kilo[Thousand]bits per second; kBps, or Mega[Million]bits per second; Mbps. second, see the table above for a comparison of Bps-to-Sps. 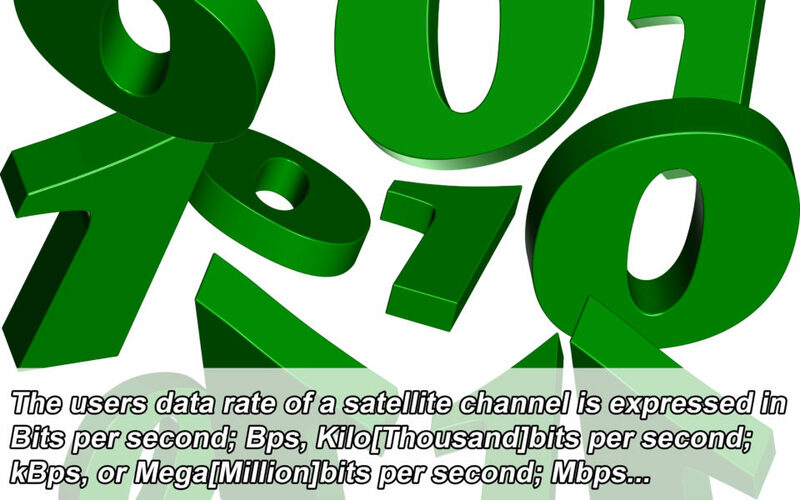 An MCPC or Digital Video link would typically run at several Mbps, Video conferencing @ 384kBps, Audio @ 192 – 256 kBps and Data and Voice circuits @ 64kBps [or multiples thereof]. 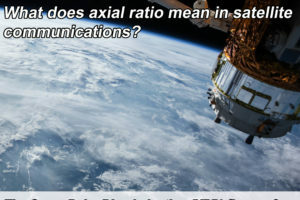 What does axial ratio mean in satellite communications? 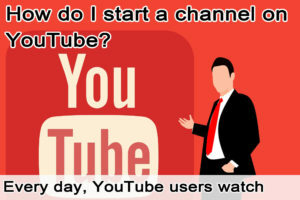 How do I start a channel on YouTube? 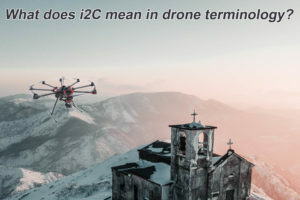 What does i2C mean in drone terminology?